Buy CommitteeLet us know what products you keep putting in your cart, only to &quot;Save For Later.&quot; We'll offer our take, and ask readers who own the product to weigh in. Shep McAllister, the Roger Federer of eCommerce, dog dad, and future Columbus resident, is making some big moves and waffling on a home security purchase. I’m buying a house, and I’m not sure if I should get a video doorbell, or just an outdoor Wi-Fi security camera trained on the front door. I’m too busy trying to sort through different countertop options and crying while looking at mortgage paperwork to figure this out for myself. So, Buy Committee (that’s you), scroll down to the comments to share your experiences with these smart home accessories. 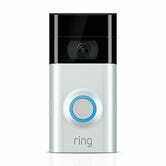 Help the deal whisperer decide whether he should get a Wi-Fi security camera, or a smart doorbell! Or both! Or neither! While both products can send alerts and videos or images to your smartphone after detecting motion, we think wireless security cameras have the advantage when it comes to monitoring the front door. 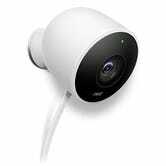 If used in tandem with a regular doorbell and placed strategically, security cameras can give a wider viewing area thus more surveillance power. Buy Committee: Should I Replace My Kitchen Smart Speaker With a Google Home Hub? Of course, we’re looking to help you decide on more purchases. So, if you’re still agonizing over something, email deals@gizmodomedia.com with the subject line “Buy Committee” or tweet us at @ItsTheInventory. 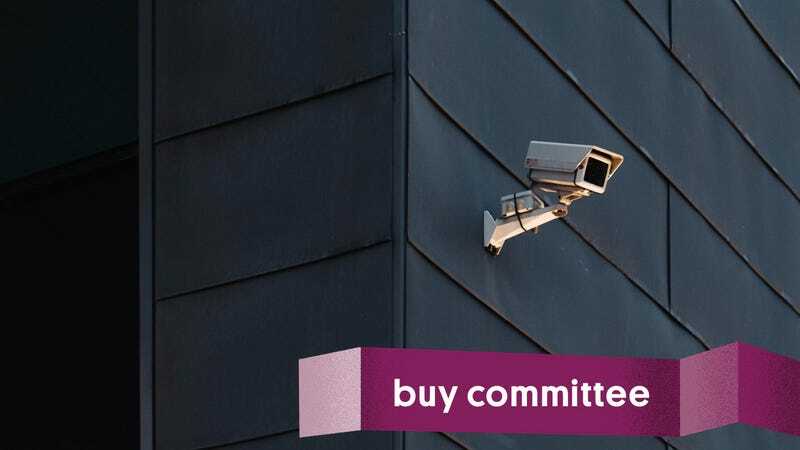 Buy Committee: What Do You Keep Adding to Your Cart, But Never Quite Buy? Buy Committee: Which Gaming Console Should I Buy?